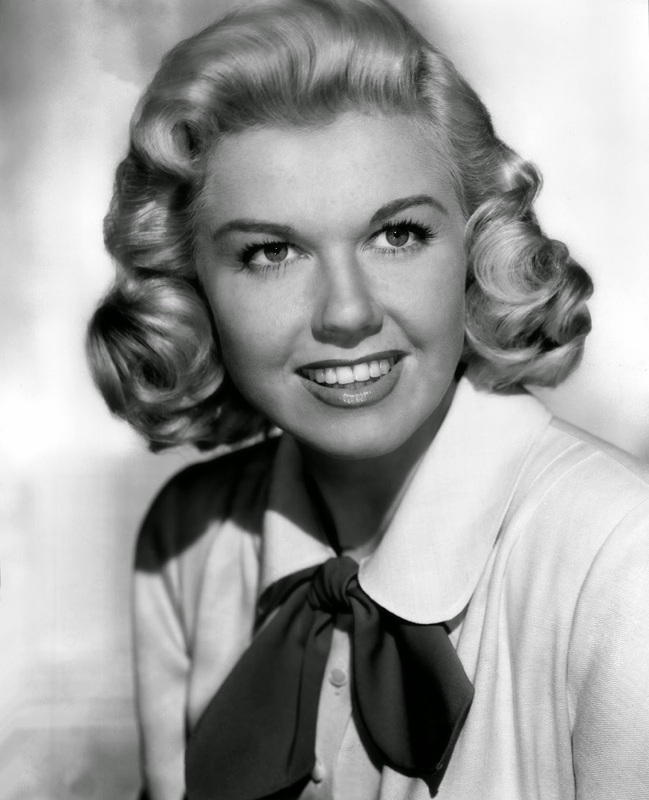 On this day in 1924, Doris Day was born. Les Brown and his Band Renown were the centerpieces of The Les Brown Show. This NBC series treated listeners to performances of such favorites as "Just a Gigolo," "Shine On Harvest Moon," and "Moonlight in Vermont." The show was one of several sponsored by the Navy Recruitment Office as a PR and morale-boosting endeavor. Along these lines, the inimitable Brown himself embarked on many USO tours. 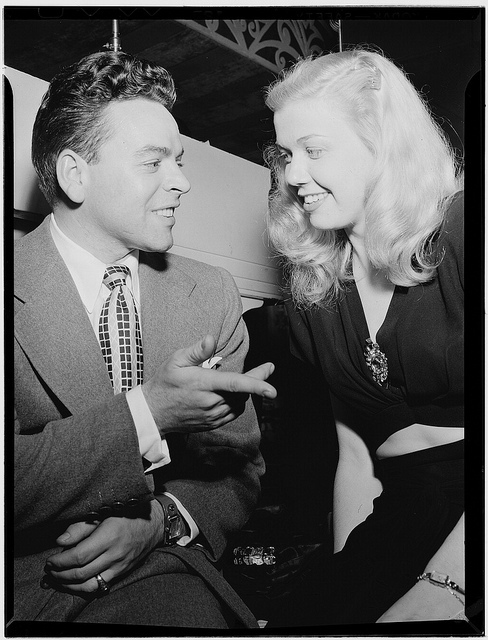 He also recorded (with band member Doris Day on lead vocals) "Sentimental Journey," which would become an anthem for soldiers coming home. If you're like me you'll spend this day commemorating Brown's verse by thinking up rhymes like "Les Brown and his Band Go to Town," and "Les Brown's Band Wears the Crown." Today marks the birth--in 1899--of Alfred Hitchcock. 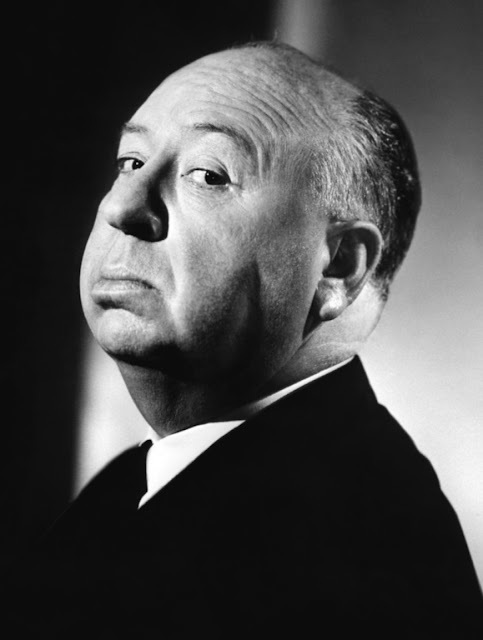 One of the greatest American film directors of all time, Hitchcock also turned in some magnificent performances on oldtime radio. Highly versatile, Alfred did radio work as a director, writer, and guest. In 1950, he appeared on Screen Directors' Playhouse, introducing the story, "Lifeboat," and interviewing the actors afterward. 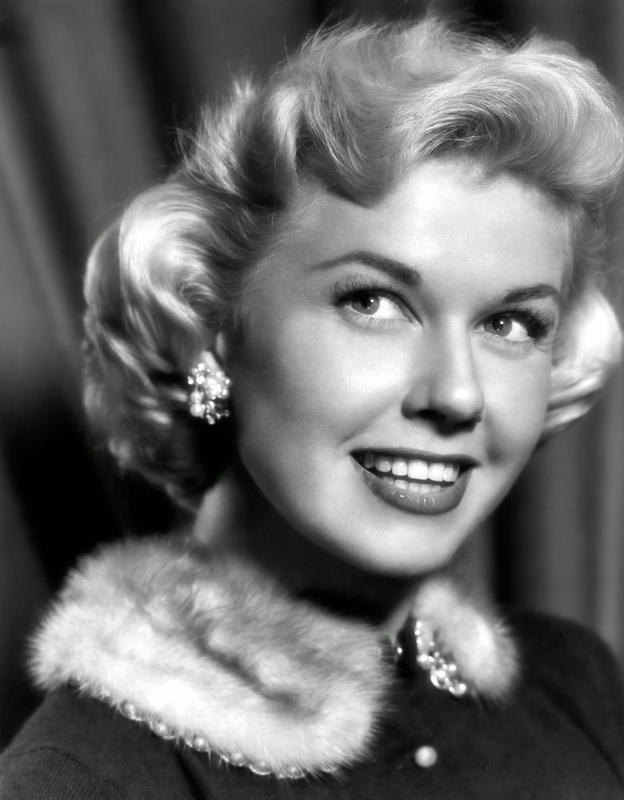 In 1956, he co-starred with Doris Day on a Close To Your Heart edition entitled "Alfred Hitchcock Presents Doris Day." Also of note is an interview show on Philadelphia's WCAU radio's The Talk of Philadelphia (Mar. 26, '63), on which the director answered two women's question of what he looks for in a woman.